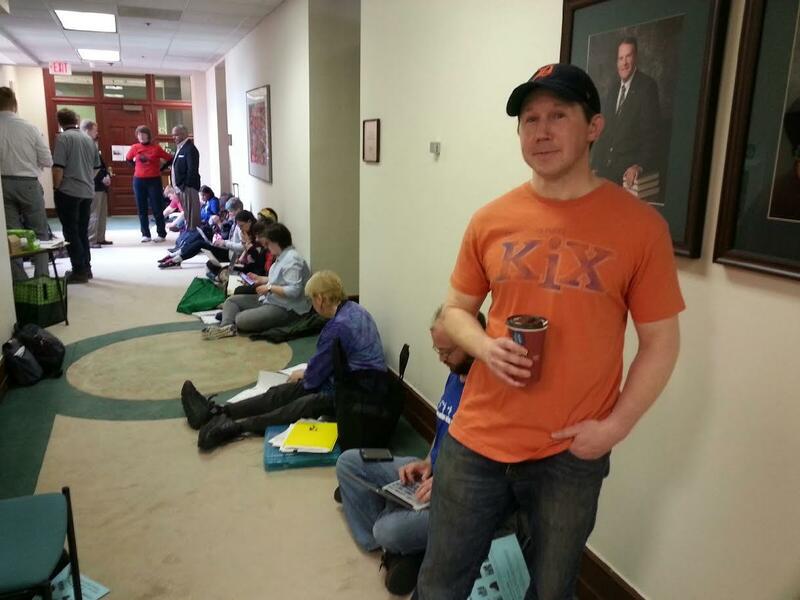 Matt Cooper, Vice-President of the Lecturers Union, outside the president's office on campus. Behind him are lecturers taking part in the sit-in. Part-Time lecturers at Eastern Michigan University held a sit-in outside the university's president's office to protest possible cuts reported by their union. WEMU's Jorge Avellan reports on a sit-in involving part-time lecturers at EMU. 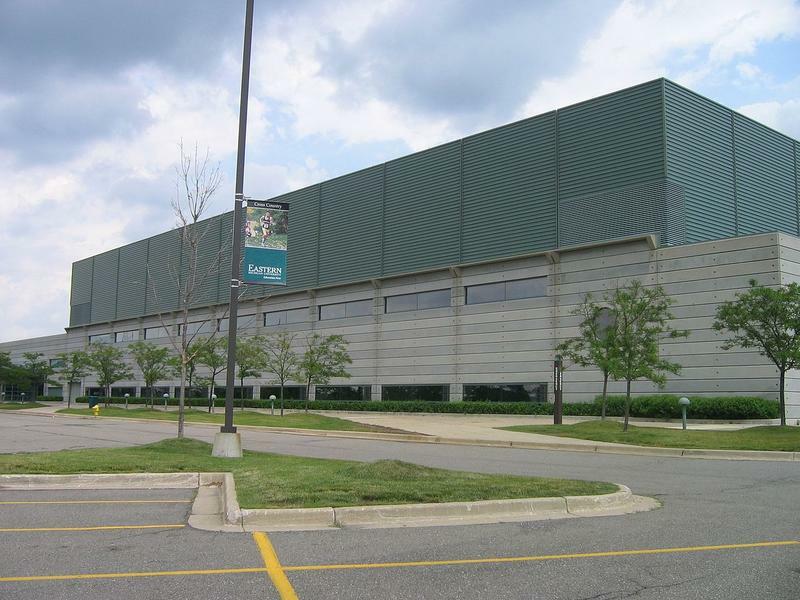 Eastern Michigan University's Federation of Teachers released a statement saying that EMU wants to impose a 25% pay cut to all new part-time lecturers. As they negotiate a new contract they're also asking for medical benefits and a pay raise for current employees. Some make less than fifteen thousand dollars a year. 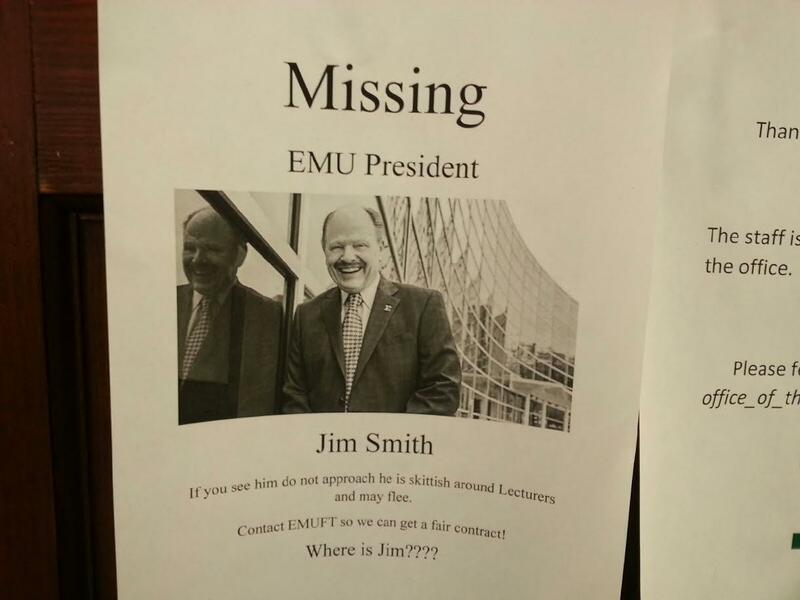 Flyers with a photo of EMU President James Smith were posted around Welch Hall after Smith was not in his office Wednesday morning. An EMU spokesperson said he was in meetings. Matt Cooper is the vice president for the Lecturers' Union. “They’re able to find money to do a new sports complex, to renovate it for $35 million, but they’re asking us for a pay cut?” Cooper says. An EMU spokesperson said the university does not comment on current negotiations. Hundreds of job hunters and potential employers will meet at Eastern Michigan University tomorrow for the school's annual Teacher Job Fair. 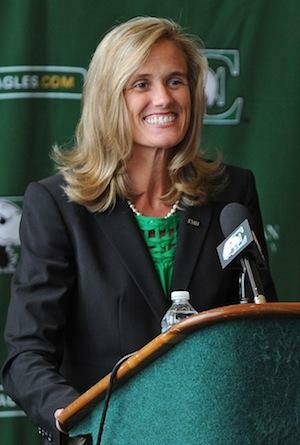 Eastern Michigan University is in the market for a new athletic director. Heather Lyke is expected to be introduced in a press conference later today as the new A-D at Pitt. 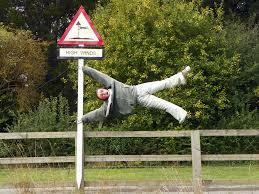 Nearly a million Michigan residents lost power in yesterday’s wind storm. At its peak, DTE Energy reported 700,000 customers without electricity in southeast Michigan.